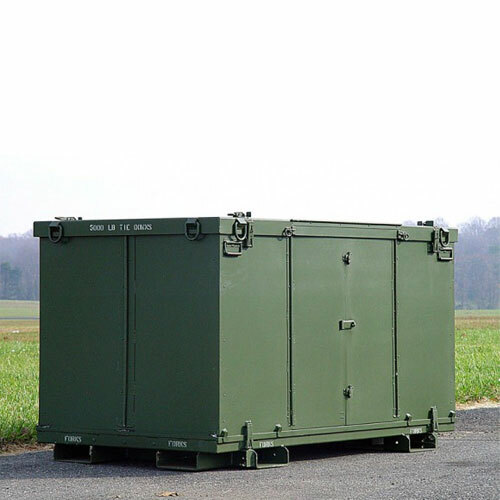 A Leading Supplier of Military Cargo Containers & Decontamination Systems. Wel-Fab is a complete precision resource under one roof. 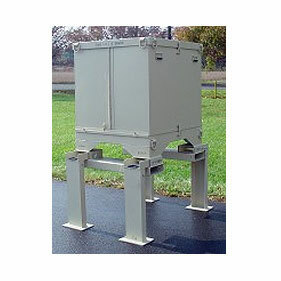 Specializing in precision machining and welding, Wel-Fab is known for their high quality containers, work stations, emergency management solutions and other engineered products for municipal and military use. 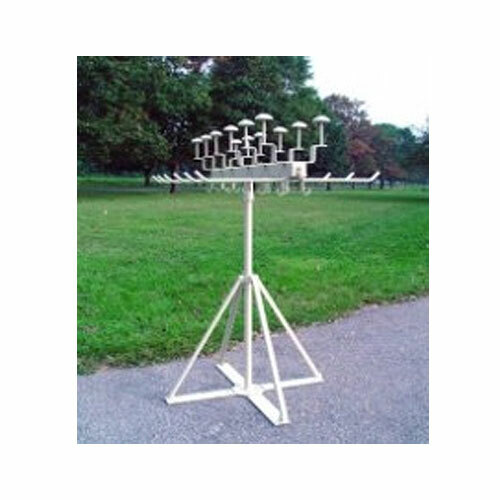 The company has created an extensive line of military-ready products offering high functionality, compliance and cost efficiency. With an extensive background in high-end fabrication, Wel-Fab engineers products that meet exacting standards, ensuring uniformity and consistency for its customers. 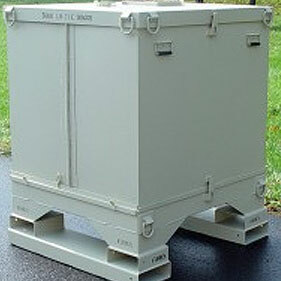 With decades of experience as a metal fabricator, Wel-Fab fully supports the use of aluminum for collapsible containers and other military-ready products. Aluminum offers numerous environmental advantages over other materials, and it is often the most cost-efficient option available; it is a strong, light and versatile metal that offers an exceptional return on investment. The WFI-C130-SL4 container configuration provides a 6 inch safety isle required for pallet positions #2, #3, and #4 on the C-130 aircraft. 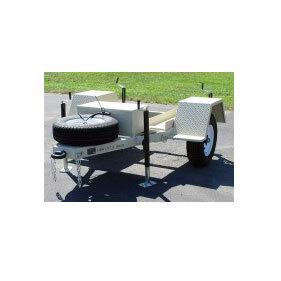 Browse all Wel-Fab equipment in our online store.